Comment: Top gutter on two story home needs to have pins re-inserted. All gutters need to be cleaned. Comment: front of house gutter has gutter pins coming out. gutters clogged with leaves. Comment: Guttering and spouts to run to back maybe underground?? Comment: I am in new construction. We have a partial second floor over one half of the residence. We already have a lanai in the back with existing gutters. So we need the front and sides of the house as well as the upper portion of the house completed. Comment: Install gutters and downspouts on our home. New Smyrna Beach Gutter Cleaning & Repair Services are rated 4.65 out of 5 based on 129 reviews of 7 pros. 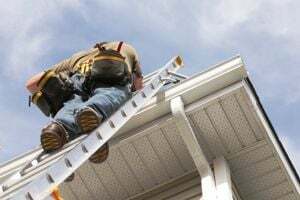 Not Looking for Gutters Contractors in New Smyrna Beach, FL?